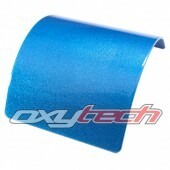 A clear textured coat providing a sandy texture to almost any colour base. 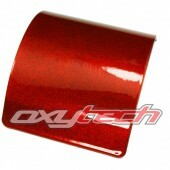 OXYPLAST Coloured Transparent powder coatings are highly decorative finishes with excellent flow-out and gloss. 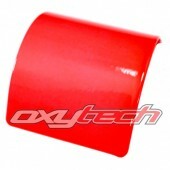 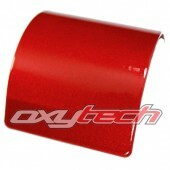 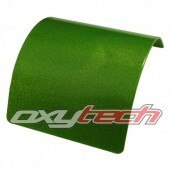 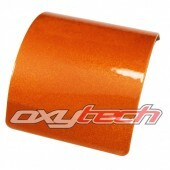 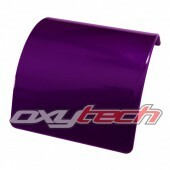 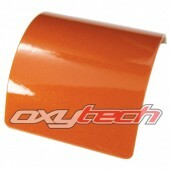 Any of the OXYPLAST high-gloss grades may be formulated in these transparent finishes. 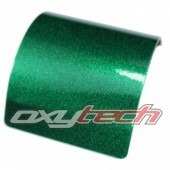 These finishes yield the best visual effect when applied over high lustre, blemish-free substrates e.g. 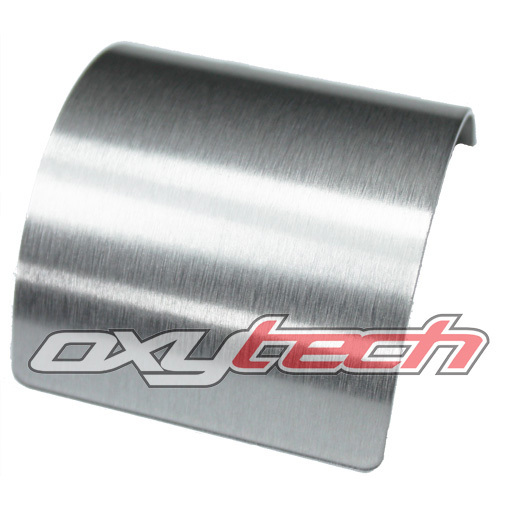 Polished nickel or chrome.